Halloween in Dayton in the 1940s meant trick-or-treating. of course. Coming home with a bag full of treats or seeing the soap on the store windows, it was a night of excitement. Number one on my personal list was the treat from Ma Mathews. I don’t suppose she made the same thing every year, but in my memory it was always a popcorn ball, the gooey, sticky caramel on the freshly popped popcorn. I always hoped I could get two – one to eat on the spot and one to take home, but she was too wily to fall for that. 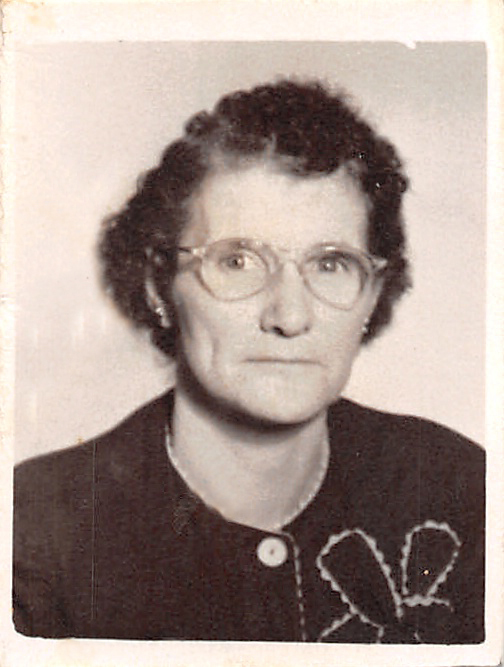 Since she was the school janitor, she knew exactly how many children there were in town. It was no good telling her that you needed another one to take home to your sister, as she had probably just given one to your sister ten minutes ago. Our population was too much scattered for schools. Four Miles was not considered too far for the children to travel in attending school. 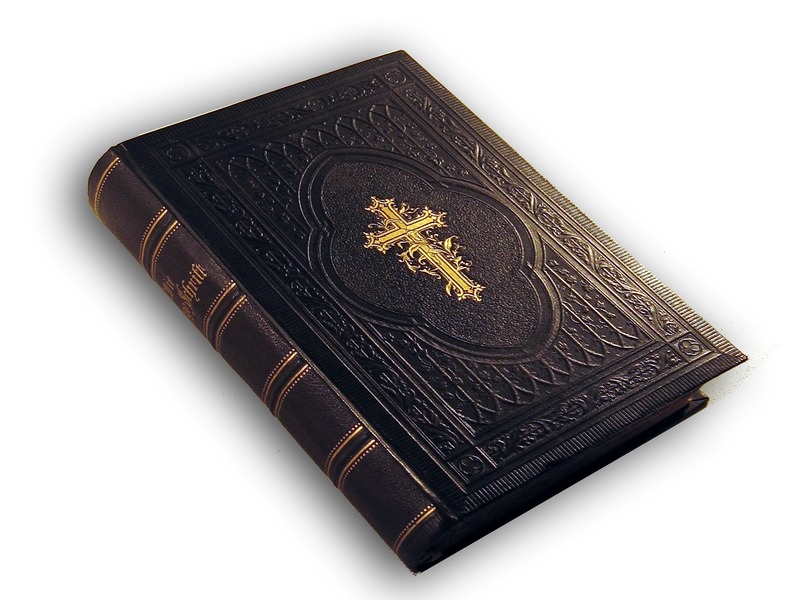 Books, except the book of books, the Bible, were very scarce. There were no newspapers then published in the state and if there had been, we had no means of obtaining them, as we had no mails. 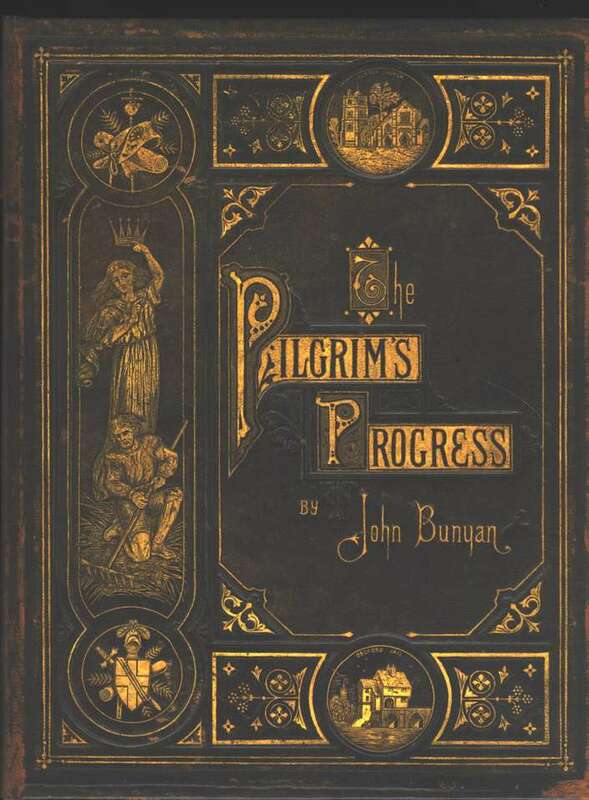 There was one copy of that noble work of Bunyan, “Pilgrim’s Progress,” in our neighborhood. It was read by all who could read, and constituted a kind of circulating library. I doubt not but my pious friend Col. Hitt perused the history of poor Prospect, filled with hopes and doubts, especially the doubts. The condition of society at that date was such as to render this locality very unhealthy for the Mrs. Grundys and the Paul Prys. 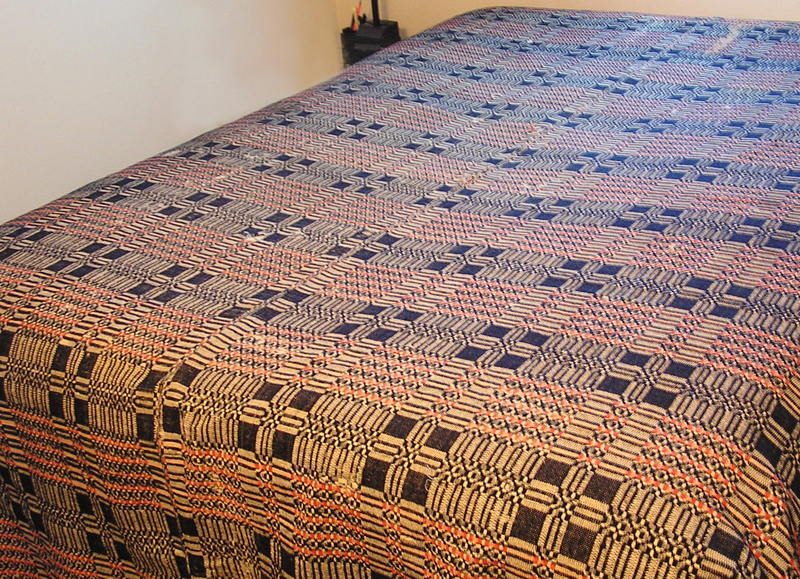 Even visiting was not popular, not because our people were unsocial, but because our neighbors were too far distant. Talking societies and curiosity shops did not flourish. Nor had we any tramps, gipsies, or strolling organ grinders; sewing machine agents would have been shot on the spot. We had no difficulties between neighbors on account of trespass committed by the chickens or pigs of one upon the premises of another. The only trespass with which we were then familiar was that known as jumping of claims upon Uncle Sam’s land. These sometimes occurred and when they did occur a field fight generally followed in which whole families took a hand; but we never went to law to establish our claims, although all sometimes did seek consolation at law for bruised heads and bloody noses received in the struggle to protect our claims. It was a poor country for office and office holders. All our disputes were settled by arbitration, hence lawsuits were but little heard of. Tea and coffee were luxuries we could not obtain for love or money, for there was none in the country. To have our humble cabin selected as the place to hold divine services was considered a special favor, and the itinerant preacher (for that is the name by which they were hailed) was always a welcome guest to our firesides. Indeed we used to count the days and look forward to the time when the preacher was to come, and had our favorite club in a convenient place to slaughter a chicken for his dinner or supper whenever he came. We were happy in the anticipation of wheat bread and chicken upon his arrival. 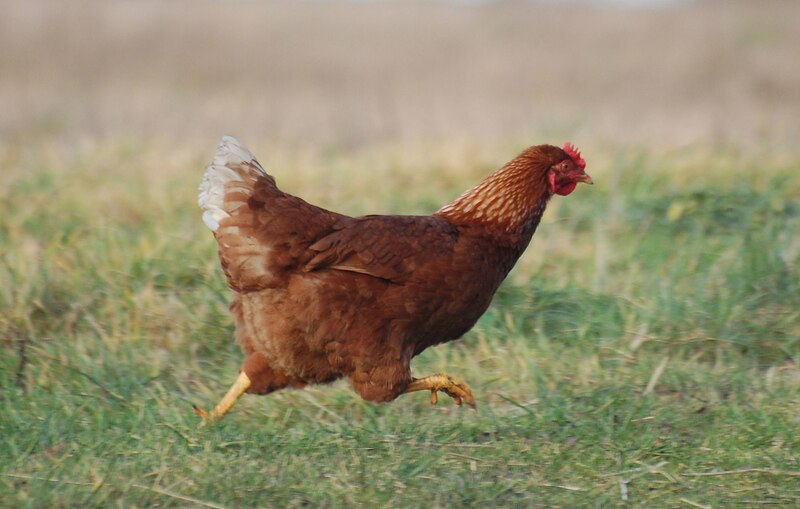 There was, however, a rumor current in those days that the chickens began to squeal as the preacher came in sight. Be this as it may, I am now under the solemn conviction that the preachers of those days were as fatal to the barnyard fowls as the chicken cholera of the present time, and yet they were a very devout and good kind of men. In many instances they rode on horseback hundreds of miles to fulfill their engagement, and not infrequently sacrificed their lives to their devotion to duty. The pioneer preacher of all this section of the country was Rev. Jesse Walker, the uncle of David Walker, Esq., of Ottawa. William Royal, now on duty in Oregon, and Stephen Beggs, of Plainfield, Ills., were our pioneer circuit riders. They were Methodists. Elder John Sinclair, than whom God never made a better man or purer Christian, was also among the first and was the first presiding Elder. These men worked through sunshine and storm, never faltering, never wearying in well-doing. They labored without money and without price, taking no heed of what they should eat or wherewithal they should be clothed. Elijah-like, trusting in God to be fed by the young Ravens, their labors were more than crowned with success. Churches were built, congregations formed and sabbath schools established all over the country.